The Veiled Market is a safe-haven, hidden amongst a long forgotten ruin in the Elon Riverlands where all manner of goods can be be sold and bought freely, away from the watchful eye of the Amnoon authorities. All are given the option to hide their identities, hence the curious name of the market, though not all choose to do so. All are welcome at the market, so long as order is maintained. The enigmatic Siren is the law within these crumbling walls, with the full backing of the Hamaseen to enforce her will. This is her garden, and troublemakers will be dealt with harshly. The Veiled Market is ever seeking additional vendors, as well as entertainers to keep the punters happy, and guards to keep them in check. To be a vendor, one simply has to turn up early at the market to claim the appropriate space from which to ply their particular goods. Entertainers and food hawkers are free to ply their respective trades as they see fit. Guards must submit themselves to the Siren in person if they seek to work under her. Use the post below as a guide if you wish to advertise as a vendor or entertainer at the market. Feel free to include menus and lists of your goods, though we ask you place larger files and posts in a spoiler to keep things neat and tidy. If you wish to be a part of the market as a vendor follow the guide above on giving back a reply back to this post. We have a discord for you to enjoy conversing and keeping in touch with us. A place where you can expand your roleplay by finding new contacts and chances for you to create roleplay with us there. The date has been set. 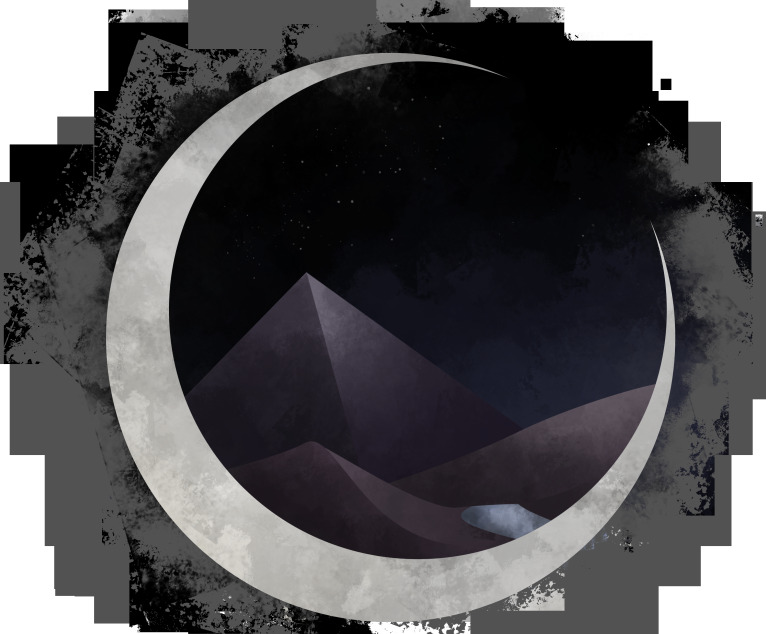 The messages have began to flood out that The Veiled Market has placed its banners down once again this time to the north of the Elona desert up in the highlands where the banners stand high flickering out the symbol of the crescent moon of white on a dark blue standing out within the wash of where the land meets the sea. Though all the illusions that shrouds the place the market is a place of where a number of manner of goods is to be sold from all manner of backgrounds. Those that wish to sell can contact Siren through sending a message to her through her system of mail or perhaps they were chosen out by herself. Each market however will have a new spice to it with small changes or new attentions to the stalls and events happening over the evening. So! It grants me the honour to be the hostess of an auction to help rise up the spirits high and the prices higher to have exotic goods from all around! The Siren invities all to offer forward the exotic finds or goods they could present before the market. The Auction starts at 8PM server time. Before the market begins of course and perhaps just before the auction itself the Siren will have collected from those which offered their goods forward for the celebration of profit ready to be auctioned off. She will be adding her own goods but it is more exciting to see what comes from the different corners we all crawl out of to get here. 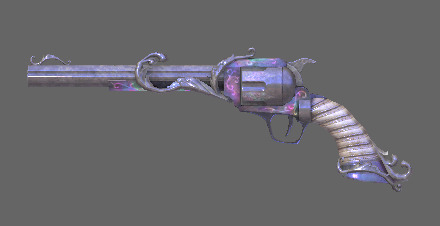 A gun-smith and enchanter worked together a long time ago to put together this delicate firearm with a shimmer over its pink and mystical glowing metallic piece. The handle covered in a pearl white gloss finish this enchanted pistol has no way to unlock its chamber. However it can be fired sending out a mesmeric formed bullet towards the target that will make the person feel like they were stuck in the spot that was penetrated. The gun can fire off six shots before it has recharge it takes a while for the magic in the area to compact itself within the chamber of the gun to be able to set off another set of rounds towards someone. All enteries can be listed after this post and you are welcome to be creative. I hope to though see you all come the Veiled Market on June 16th. Our discord for the Market and the Veiled. The Veiled market in Desert highlands (oocly TCA guildhall) is happening right now! Poke isteria.8543 or Krinstin.6287 for an invite to the squad or a temponary TCA guild invite! Word spreads of she of the purple moon. Pleasures and treasures to boot under her gaze with the goods on show from all the vendors why not come to browse. For through the night we shall let the rhythm of our hearts sing out while we dance to its beats. So! It grants me the honoured to be the hostess to a clash of might and magic as we unveil our tournament of which our fighters will be put to the test against the threats of Elona. For the desert shall bring forth deadly dangers. 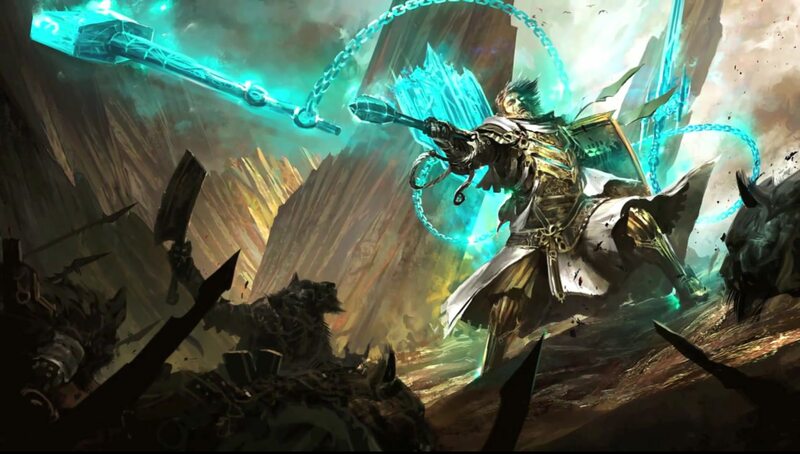 Who will lash the longest within the bloodsands!? The Bloodsands starts at 8PM server time. Before the market begins of course and perhaps just before the fighting begins. We will give the chance for 4 brave combantants to prove their worth in the ring. You will be given a match to show your skills... then the challenge begins as with a spin of a wheel you will find what foe you fight against. All enteries can be listed after this post and you are welcome to be creative. This will be first come first serve. We though welcome more and perhaps open the numbers larger if we get enough. Put your name and perhaps a small bio to be introduced into the ring by. I hope to though see you all come the Veiled Market on June 30th.